of Maltese and American music. After opening with the famous overture to Bernstein’s operetta Candide, the orchestra’s own piccolo player Fiorella Camilleri takes on a solo role for a performance of Joseph Vella’s Piccolo Concerto. The orchestra will then tackle two newly-commissioned works. 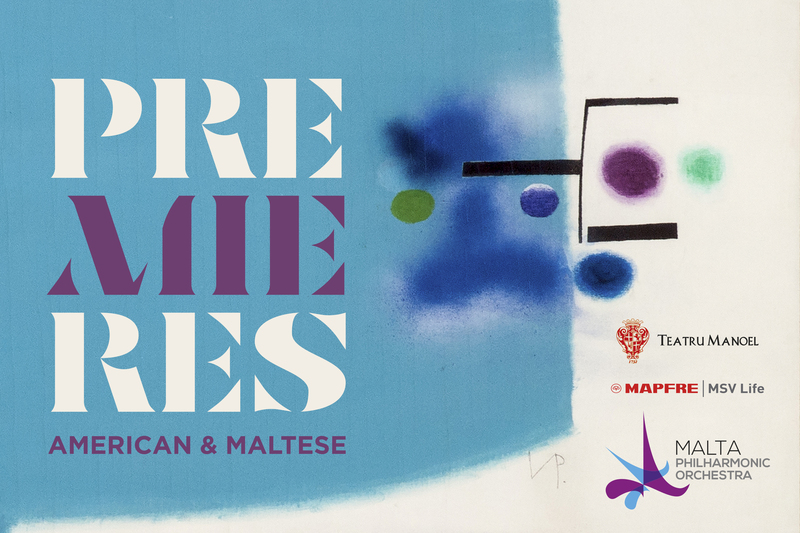 Christopher Muscat’s work is inspired by the tragic deaths of would-be asylum seekers crossing the Mediterranean, while Gregory Brown’s own work is inspired by the prints of Victor Pasmore, the British abstract artist who had made Malta his home.